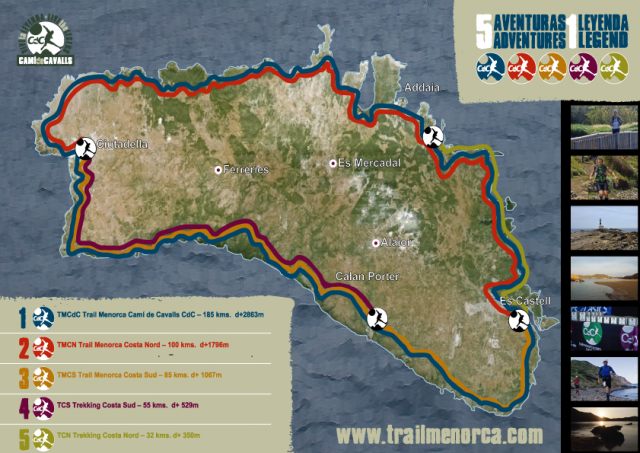 The fourth edition of the COMPRESSPORT TRAIL MENORCA CAMI DE CAVALLS 2015 started on Friday May 15th at 0800 in the town of Ciutadella. A weekend of racing and on Friday it was the 185km (0800 and 1200 start) and the 100km event that got underway. Menorca literally threw everything at the runners in regard to weather – cloud, sun, wind, rain, thunderstorms and the occasional flash of lightening. 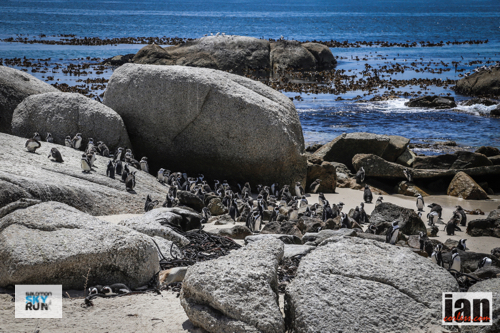 One thing remained constant though, the beauty of the surroundings and the stunning coastline. As I write, the 185km is still taking place and the 85km event started at 0800 Saturday May 16th. Casey Morgan from the UK won the 100km event in a new course record – 8:57 (tbc) and we will update with a ladies result asap. We will update with a series of reports and times as more information becomes available. 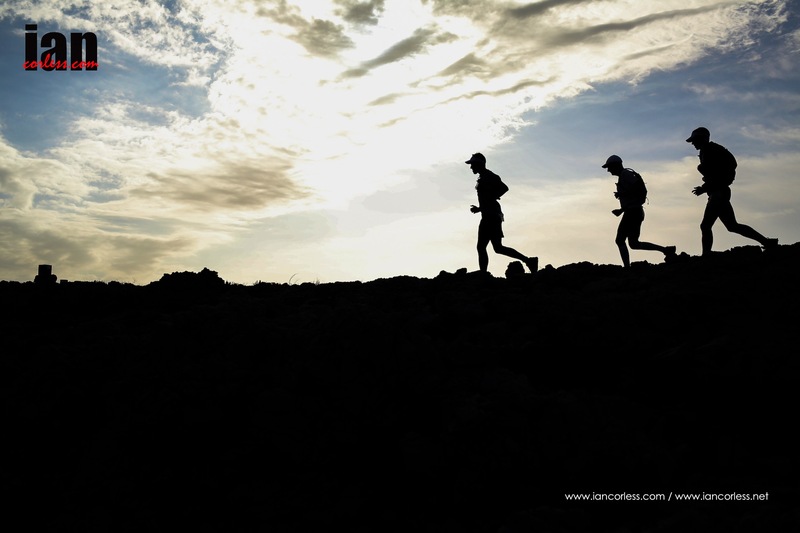 For now, please enjoy a selection of images (many more to follow) from day one of COMPRESSPORT TRAIL MENORCA CAMI DE CAVALLS 2015. 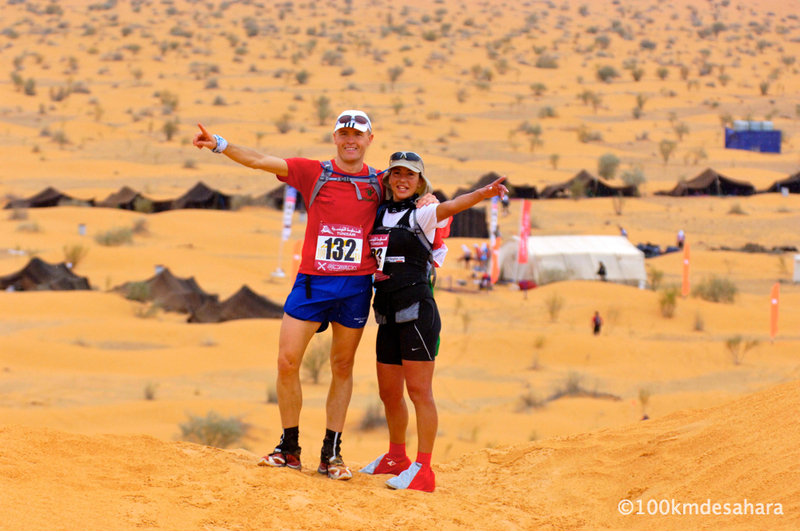 An adventure, an experience, a stepping stone to something else… the 100km Sahara is multi-day race that will introduce you to a whole new world. Join the journey in April, 2014. 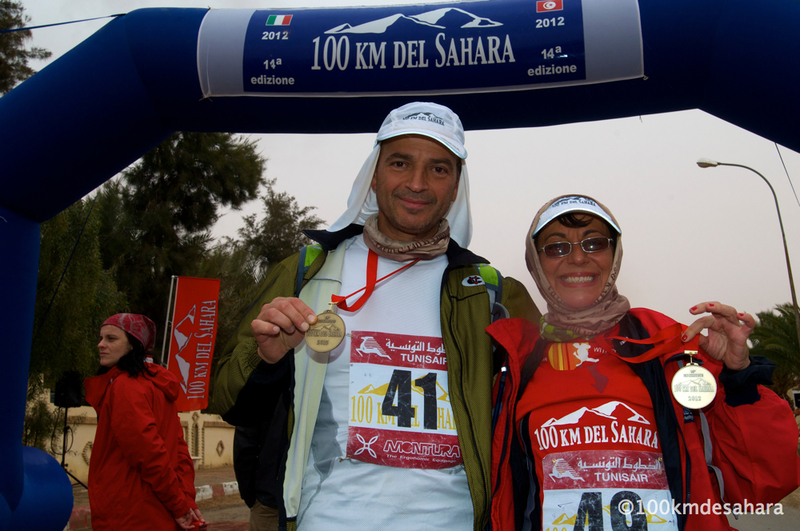 Irrespective of your experience, the 100km of the Sahara will provide every participant a definitive sporting accomplishment. 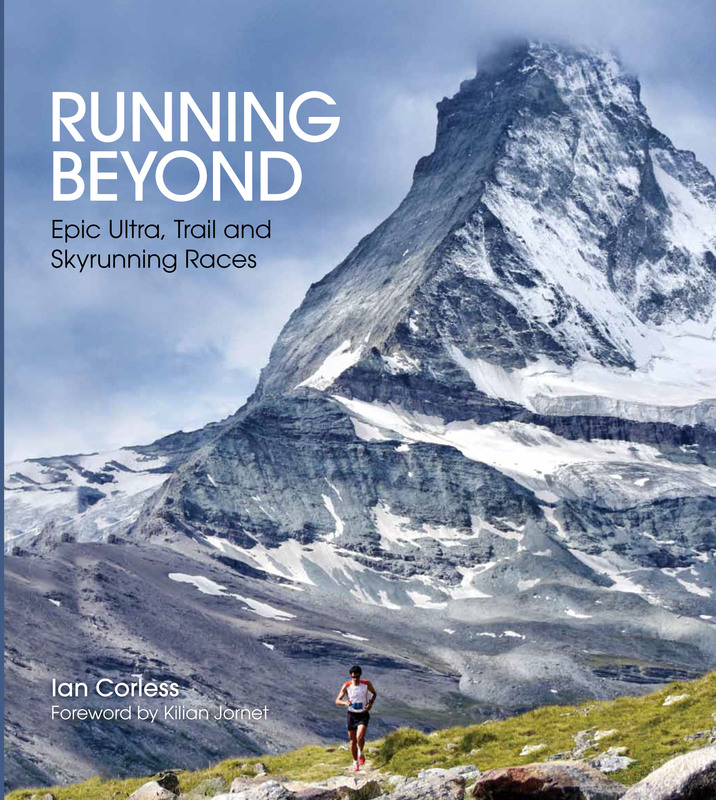 For some it may well provide the ultimate challenge, while for others, it may become a launching pad for continued participation in highly demanding extreme running races. 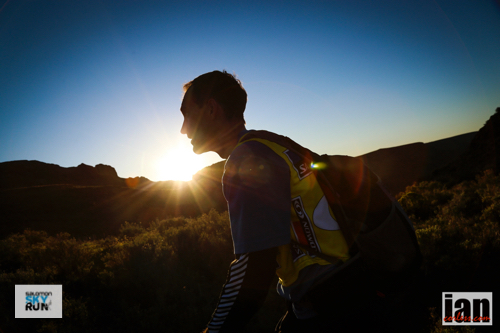 The spirit of the race combines many elements; travel, adventure, excitement and ultimately a challenge. 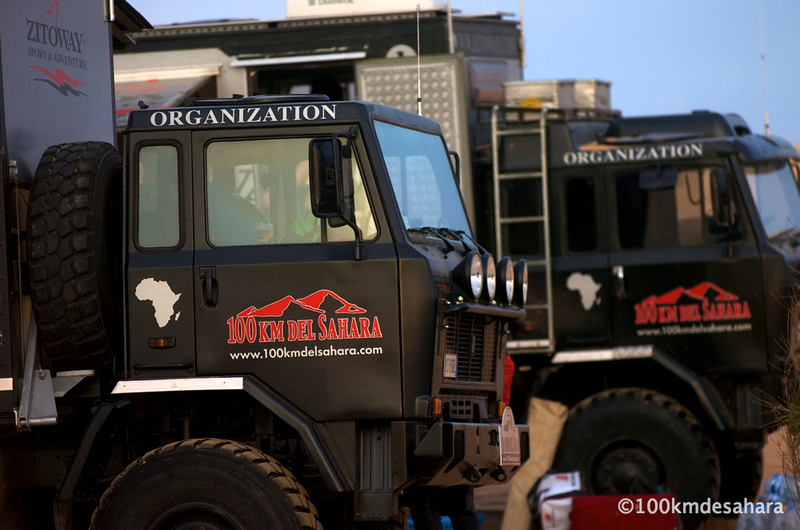 Pursue your dreams, pursue your passions and let the 100km of the Sahara provide you with a gateway to a new world. 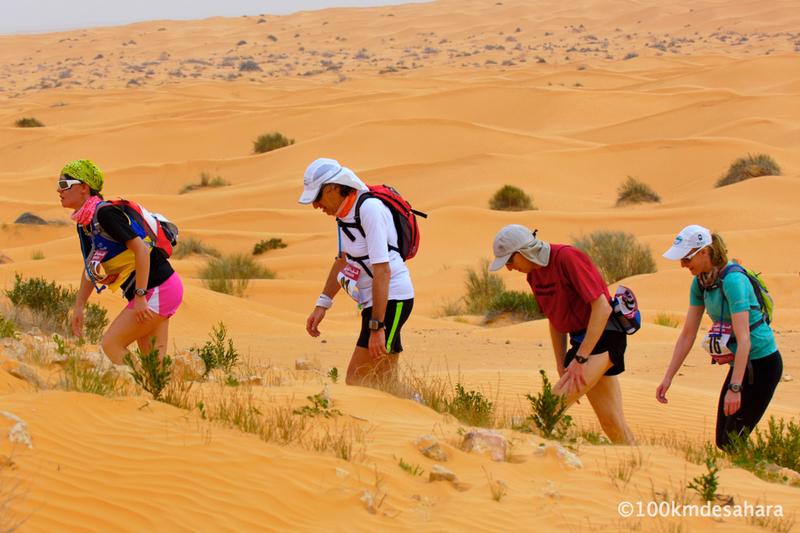 An annual race taking place over multiple days, participants test themselves against the challenge of running against the desert, while accepting the minimal assistance that is needed. 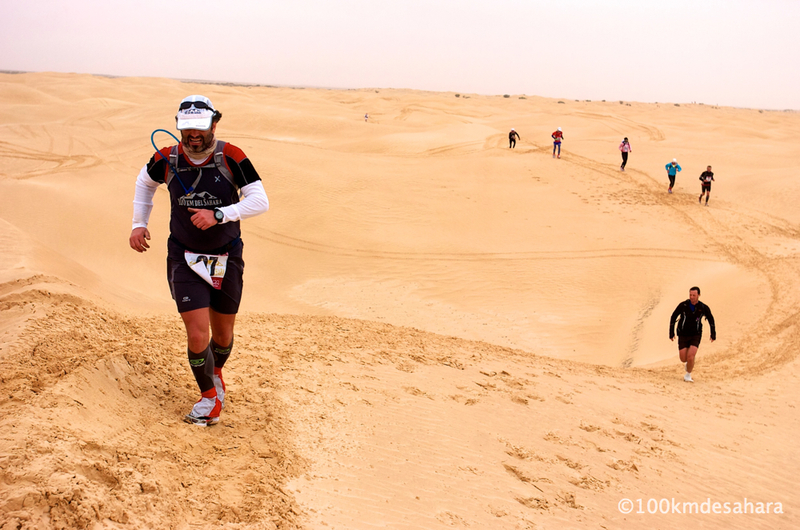 The Sahara is fascinating, however it is one of the least suitable environments for running. 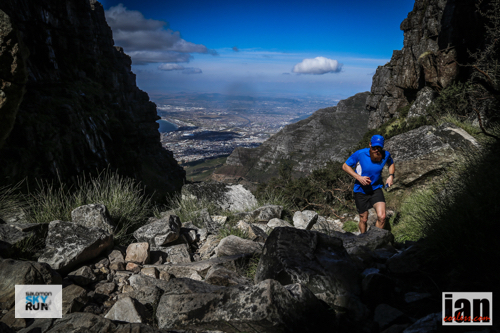 If it was easy, anyone would do it… take yourself to a new level, add a new stimulus to your running. The Sahara will not only test your physical parameters but your capacity to control your mind. 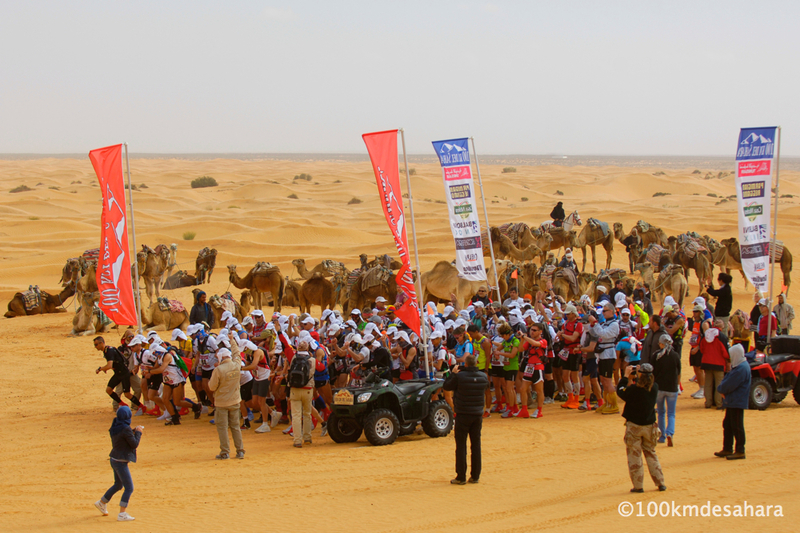 The “100 km of Sahara” maintains a departure from the oasis of Ksar Ghilane, in the great Eastern Erg for the 2014, 16th edition of the race. 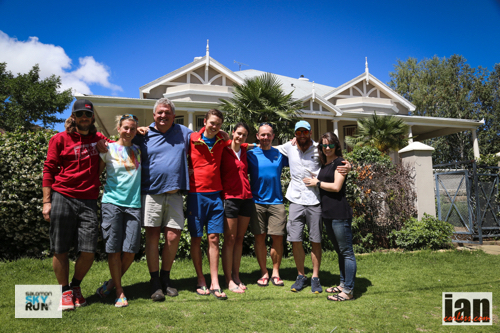 The arrival; the mythical oasis of Douz will be achieved after travelling 100 km’s in 4-stages with 3-nights undertaken in a tented camp. 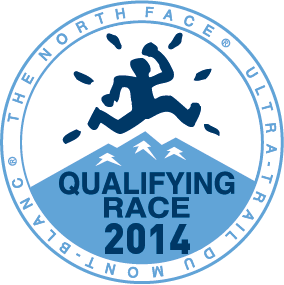 The race itinerary is 7 days 6 nights. 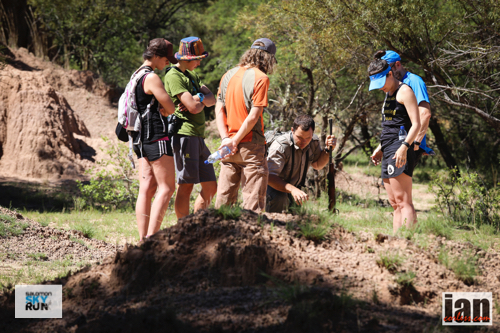 This competition is designed to bring out the spirit of challenge for those who create their own adventure. 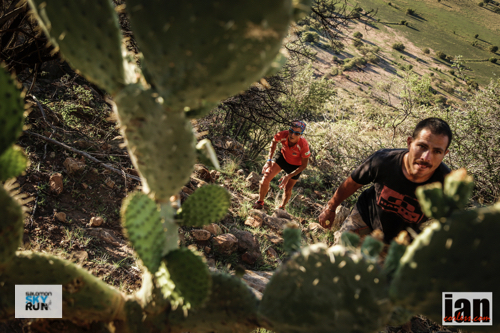 The race will have all the necessary ingredients of the extreme, but provides a race structure and format that is accessible to all. It’s a tough race but a race that is possible for all levels of ability! 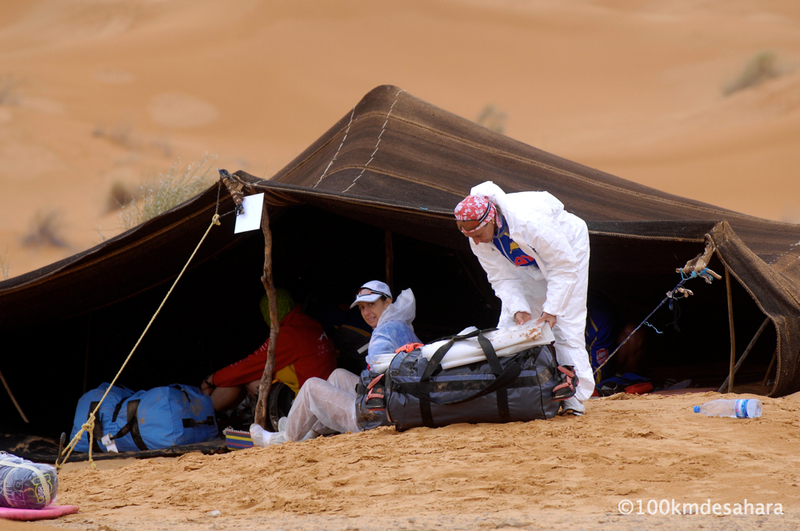 The 100 km of Sahara is a qualifying race for the UTMB Race and will count for 2 points. 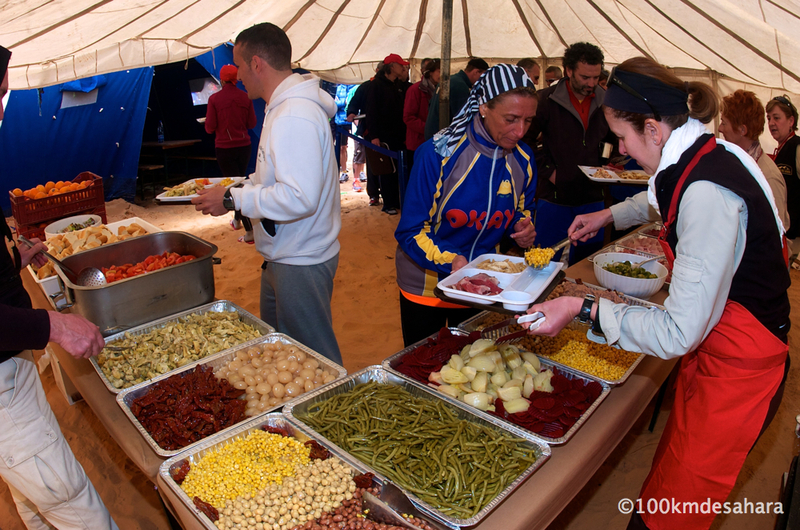 During the race, a catering service provides food for all participants. All produce comes from Italy with the exception of fresh fruits and vegetables; they will be sourced locally in Tunisia. 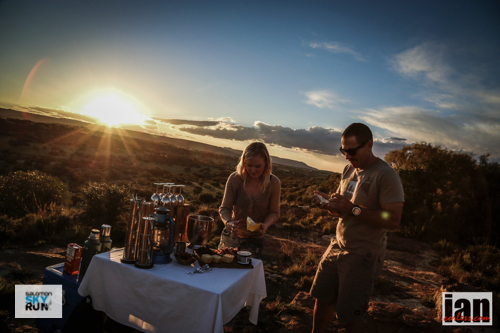 The menu will be balanced and based around runner’s needs and requirements. Dinner: Appetizers, pasta, rice, vegetable soup and broth, hot dishes of meet, hot or cold side dishes, tomato salad, Parmesan cheese, fruits, dessert, wine on the table. Drinks and beverages at the hotel and in the oasis of Ksar Ghilane. A new addition to the race is a walking category. Just 20-places are available, allowing an opportunity to explore the emotions and landscape of the Sahara in a more relaxed way. A special program has been arranged and will be independent of the running race but will run in parallel. 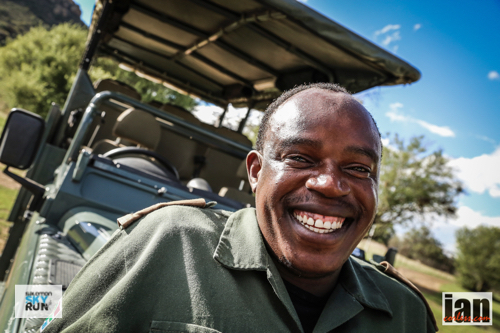 Walkers will be accompanied with a guide, dromedaries and 4×4 vehicles. 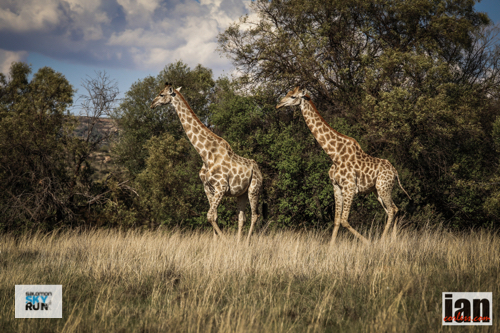 Dromedaries will carry small personal luggage and the vehicles will provide security and reassurance for all walkers. 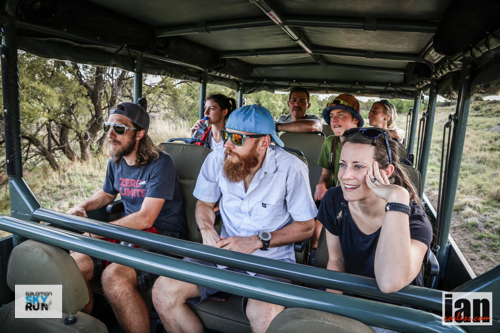 The treatment for walkers will be the same as for the runners; night accommodation will be nomadic tents with personal sleeping bags; breakfast, lunch and dinner will be provided in the camp with the entire group of participants. It will be possible to leave the extra baggage in the hotel; it’s MANDATORY for all the participants to put everything you need in just one bag. Exceptions will not be allowed. The backpack will be the only hand luggage on the plane, which should contain just what is necessary for the race – running shoes, shorts, t-shirt, and survival kit. We have already had an incident where someone’s personal luggage was in delay and they were at risk for not being able to participate in the race. If you have the necessary items in your backpack, you can run with no problem until your baggage arrives. I.D. is required to go in Tunisia for Italian people. A valid passport is required and no vaccinations are needed at this time. It’s always recommended to check with your Embassy for any travel advisories. A medical certificate issued by a sports medical center facility with a test of physical efforts confirming that the athlete is physically fit for this race is absolutely MANDATORY. Without this certificate, you will not be allowed to participate. No certificate is required for walkers. 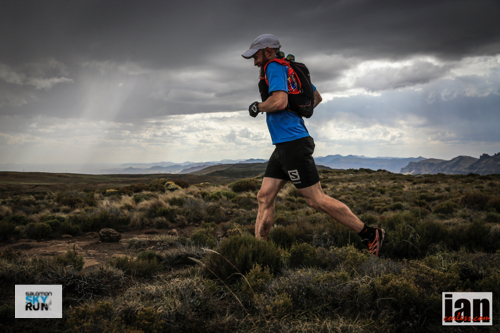 Shoes should be suitable for off road running, and should be a little oversized to allow for sore and swollen feet. It is advisable to use gaiters for the sand, but make sure they are good quality and don’t impede performance. If you tend to burn easily in the sun, it is not advisable to wear a singlet or tank top during the race. T-shirts should be made of a suitable anti-sweat material like dryfit, etc. It’s strongly recommended to bring a Saharan scarf, called a “cechès”, that can be useful to protect nose and mouth in case of wind or sand storm as well as motorcycle glasses. A minimum of 1-litre of water (inside the backpack or in flasks around the waist), salt tablets, survival blanket, whistle, lighter and chemical light . A hat, sunglasses, protective sun lotion, a small knife and some Compeed plasters are also recommended. The mandatory equipment may be verified at any moment and if an item is missing a penalty will be immediately applied per regulations. The survival kit can be purchased from the Organisation. A medical certificate issued by a sports medical center facility with a test on physical efforts confirming that the athlete is physically fit for this race is absolutely MANDATORY. 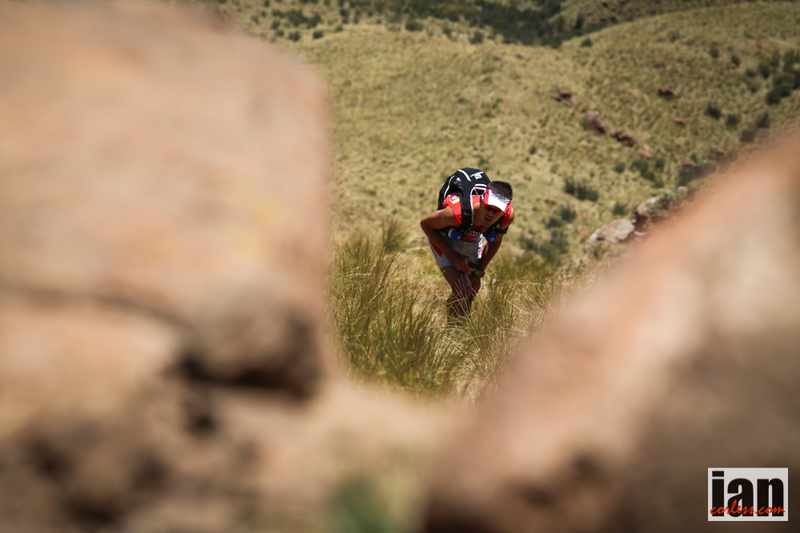 If it was easy, anyone would do it… take yourself to a new level, add a new stimulus to your running. The Sahara will not only test your physical parameters but your capacity to control your mind. As well as being an open race (available for all runners to enter), the National 100k will be the British Athletics National 100km championship and the official trial race for those aiming to represent Great Britain at the 2014 IAU 100km World Championships. The race also incorporates the Anglo-Celtic Plate (ACP) on behalf of England Athletics. The ACP is an annual home nations’ team event, celebrating its 20th year. Alongside the National 100k we are also hosting the National 50k race. 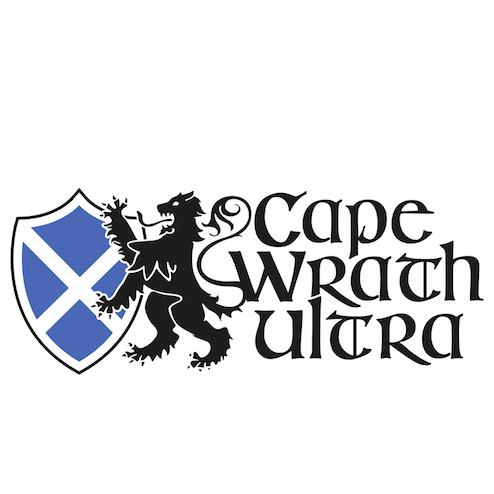 The 50km (31.1 mi) distance is perfect for marathoners looking to step up to ultra-distances. Fast marathoners may like to challenge the British 50km all-time records see here. The distance is also great for seasoned marathoners who like to run for great finishers’ medals! 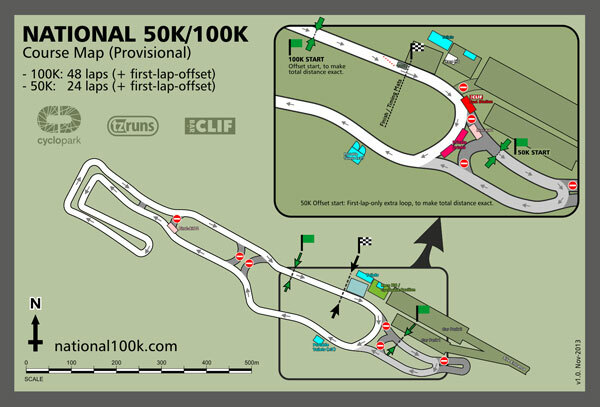 The 2014 National 100K and 50K are being hosted at Cyclopark in north-west Kent. Cyclopark is the largest cycling centre in Europe and includes a range of facilities including a racing surface consisting of several kilometers of freshly-laid smooth tarmac. Both races will make use of a 2.1km circuit. The 100km race will be 48 laps. The 50km race will be 24 laps. Both races will make use of an offset start to ensure completely accurate distances. 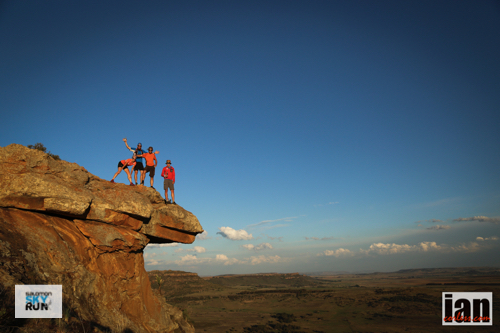 Ultra-Trail® World Tour: bringing together the most emblematic trails (of 100km or more) in the World. 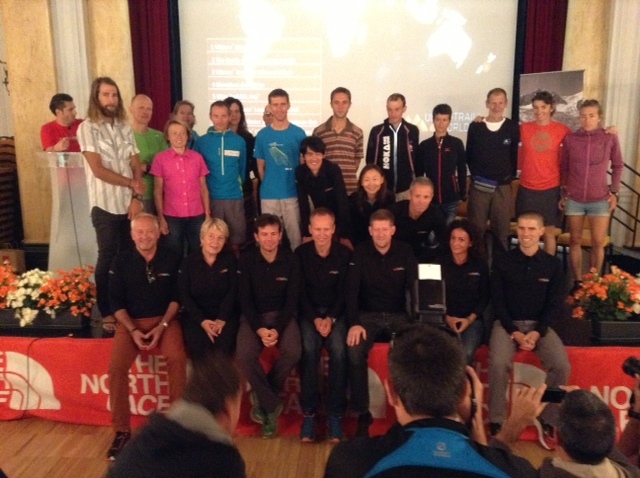 have today announced at Chamonix their participation in the 2014 Ultra-Trail® World Tour. 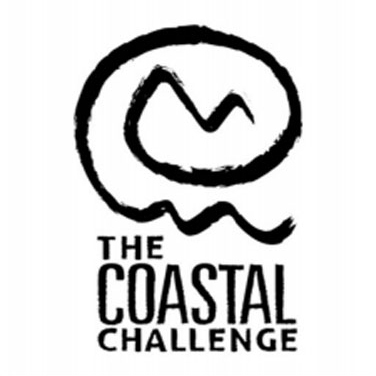 The races’ many different formats will present participants with a real adaptation challenge . 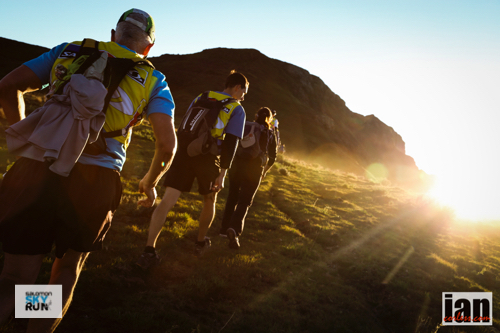 Between The North Face® Lavaredo Ultra-Trail and the Vibram® Tarawera 100km Ultramarathon, between the Ultra-Trail Mont Fuji and The North Face® Transgrancanaria, participants will need very different qualities to win, or simply to become a finisher. 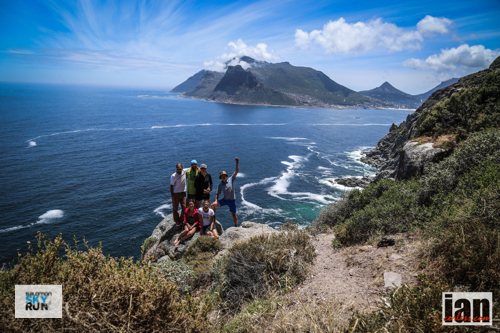 Taking part in the Ultra-Trail® World Tour will be the opportunity, throughout the years, to discover cultural and sporting differences. Every continent will be visited: Africa, America, Asia, Europe, Oceania… providing opportunities to enhance their sporting culture, create new friendships, and to feed on emotions in order, one day perhaps, to be a “finisher” in all the events! 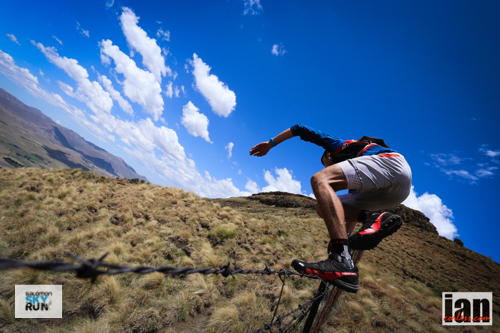 Long distance trail running races of at least 100km. Popular races (around 500 runners minimum). International events (a minimum of 20 countries represented). 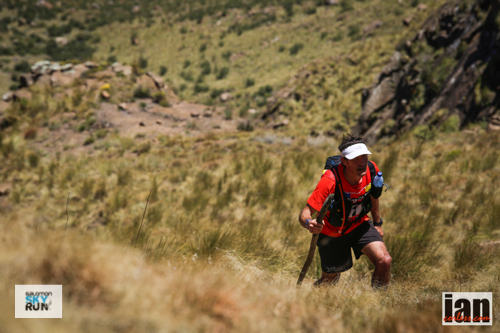 Any “Finisher”, according to his performance, will be assigned a number of points and be integrated into the international ranking , updated for each race, and available online at http://www.ultratrailworldtour.com site. 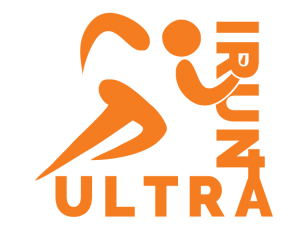 The Ultra-Trail® World Tour will propose an international competitive circuit, in partnership with the International Trail Running Association (http://www.i-tra.org). 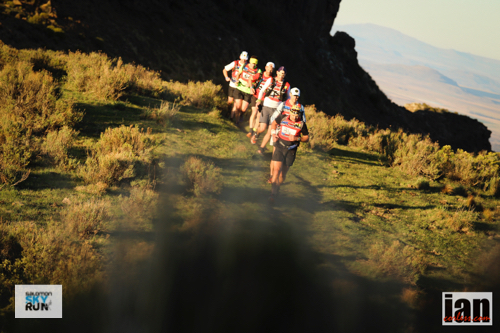 With the goal of bringing together top athletes, a limited number of races will be labelled «Ultra-Trail® Series». 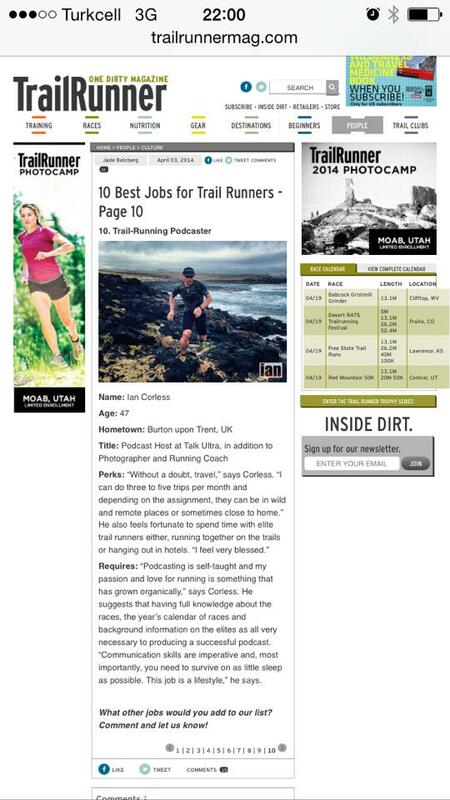 Only the 3 best results should be taken in consideration, with a maximum of 2 “Ultra-Trail® Series”. At the end of the year, after the last race, the titles of “Ultra-Trail® World Tour 2014” champion, male and female, will be awarded. Who will win? Encourage your favorites! 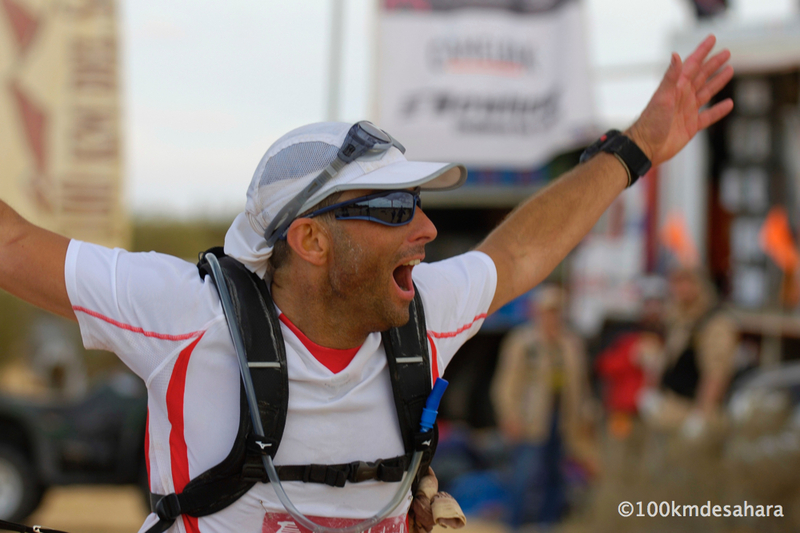 By the end of 2013, all runners planning to participate in one or more stages of the Ultra-Trail® World Tour can order their “Ultra-Trail® World Tour” passport on the http://www.ultratrailworldtour.com site. Whenever they are “finishers” in a racing circuit, they receive a visa to stick in this passport. 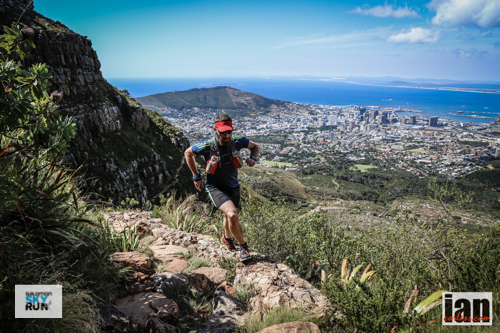 Participation in one of these circuit races will automatically imply integration in the rankings for the Ultra-Trail® World Tour of the given year . 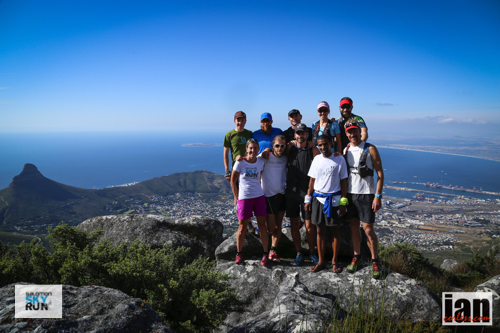 For its very first year, the Ultra-Trail® World Tour will be present on all the continents, with a dozen venues spaced out throughout the year. Other emblematic races will soon be confirming their participation. Many questions were left unanswered at the press conference. It felt as though the organisation wanted to monopolise on the media presence available for the UTMB and spread the UTWT news. Importantly, when I asked questions directly about Western States the answer was less than reassuring. 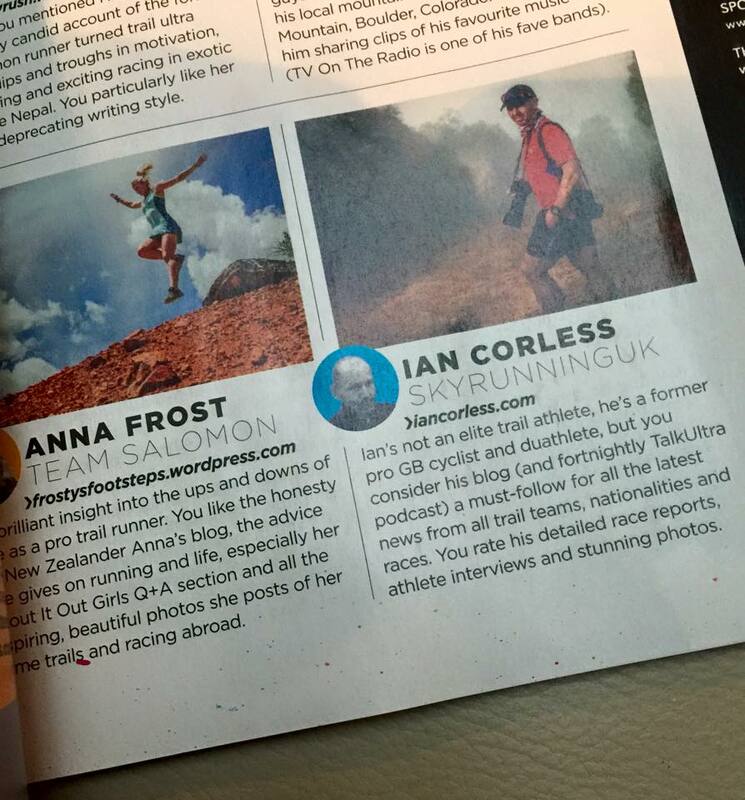 I can’t help but think all those who love WSER will be asking serious questions. I will update more on this but please respond? Make your points here. 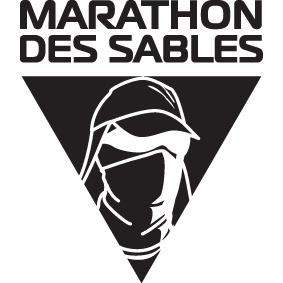 For in depth live coverage from the press conference go to @talkultra twitter feed and follow by blow-by-blow comments from 0930 French time. Or use #UTWT and follow the thread. 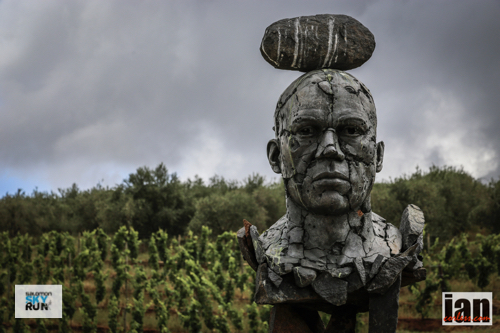 This weekend, K-Way athlete Andre Calitz will have no time to savour the cheeses and wines of France’s Provence region as he runs the 100-kilometre Verdon Canyon Challenge. Calitz is expecting to be out in the mountains for at least 12 to 13 hours. 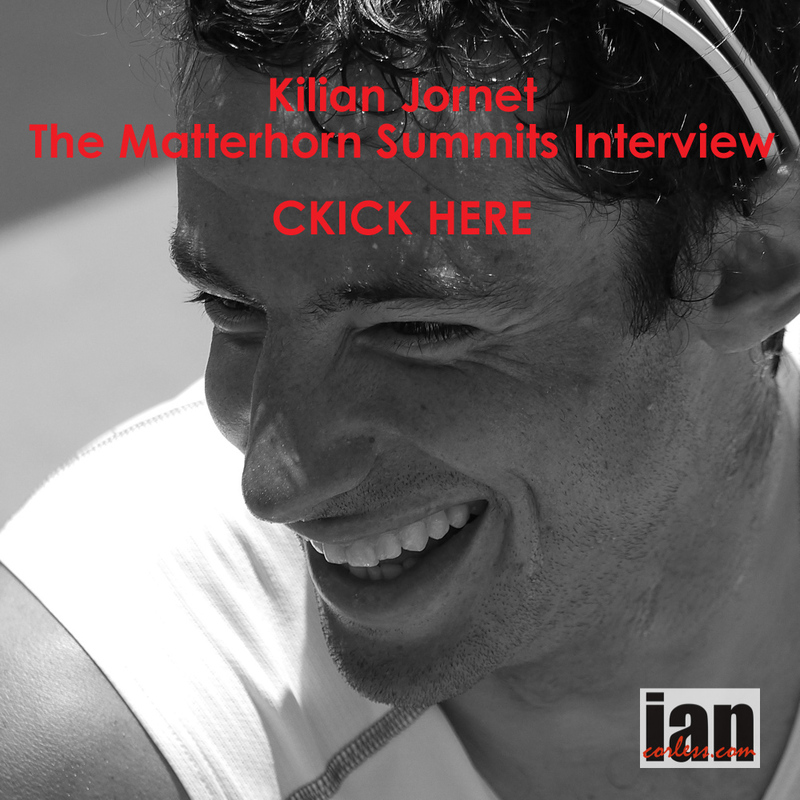 “There’s 6,500-metres of positive ascent!” he says. 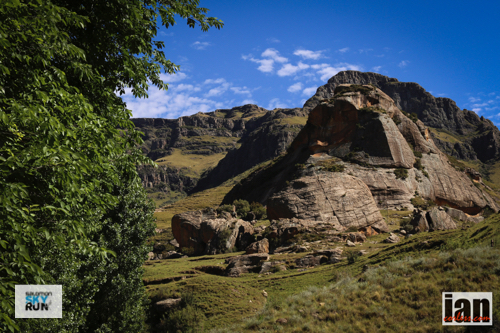 Race organisation positions five aid stations on the route, to provide runners with food and drinks. “But being in the mountains these are weather dependant. We’ve already been told that one has been cancelled,” Calitz says. The weather forecast for the area is a mild 23 degrees, although the conditions can be very different and variable in the mountains. 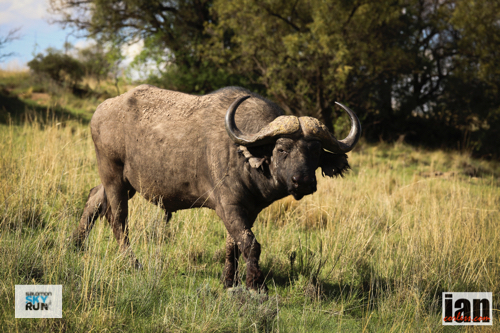 He’s expecting the terrain to be a good mix of runnable trails with very steep and rough climbs. 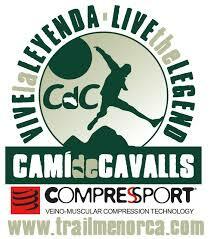 The event website shows a lung-bursting and thigh-burning route profile – totally suited to Calitz’s climbing strength. 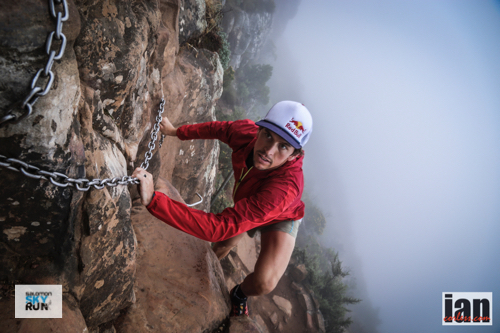 “The race starts and ends with a nice big climb,” he says with a big smile. 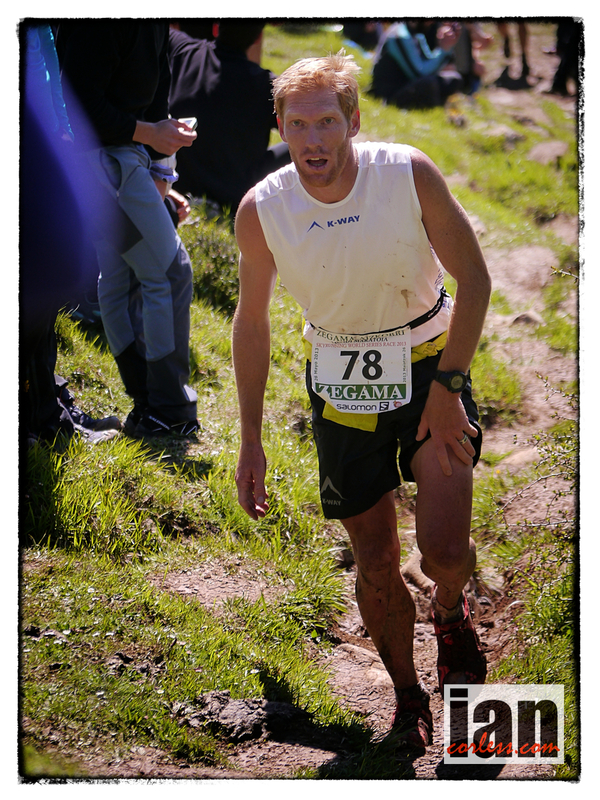 Three weeks ago Calitz took a tumble while running in the Zegama-Aizkorri 42-kilometre race in Spain. 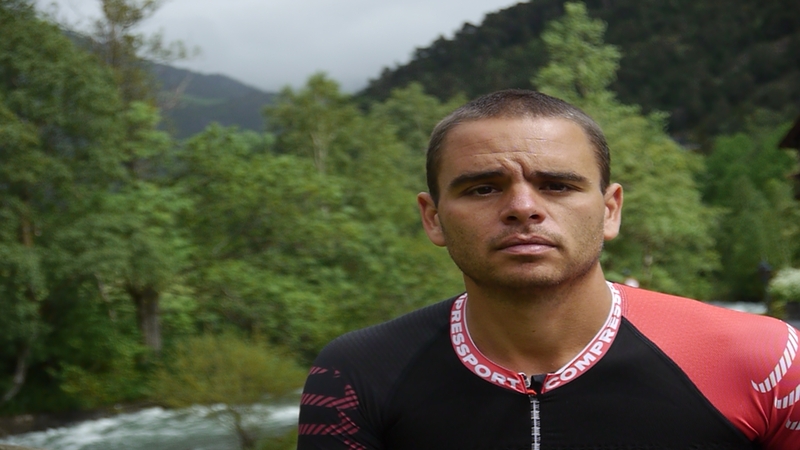 His knee was sliced open when he fell and the race doctor prevented him from continuing. She stapled the wound closed. During his travels through France Calitz has kept up his training “much as my knee would allow”, finding “some epic trails around the South of France”. He’s not sure who the other runners are or what type of competition he’ll have at this race. 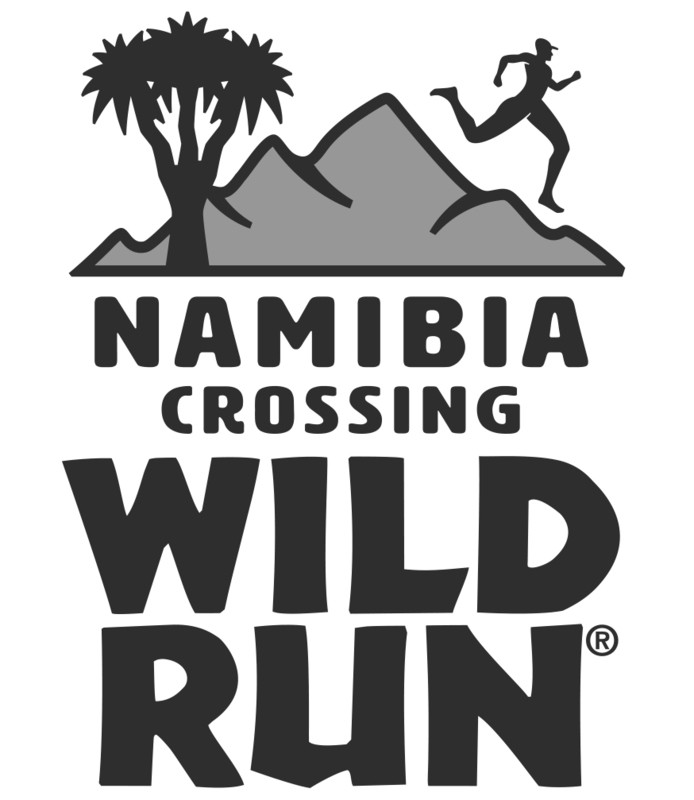 The race starts at 03h00 on Saturday, 15 June 2013.